Why should an event be live blogged? 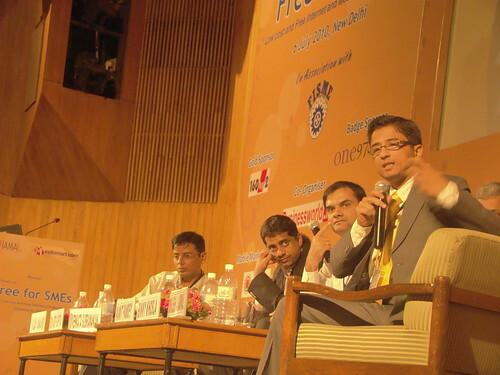 Shrinidhi lists some of the advantages why an event should be live blogged…. # Live blogging ensures extended reach for an event, reaching out to those who may not be physically present but are keen to follow the developments (like what did a particular speaker say etc) Live blogging lets them follow the updates from the comfort of their office/homes. # At most of the conferences, end of the day all discussions are forgotten and people get busy with their day to day work. 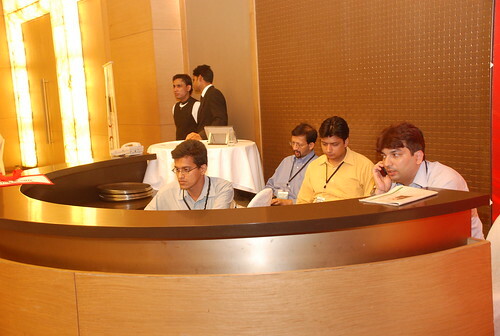 Live blogging can well document the day’s proceedings and facilitate further discussion on the topic among interested individuals, even after the event. 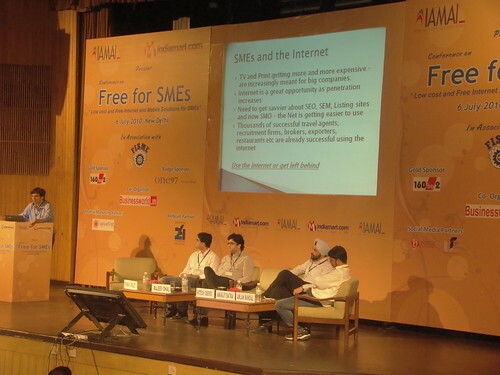 Business Blogging team, headed by Shrinidhi Hande and assisted by Chanakya Grover and Sujoy Bhattacharjee lived blogged IAMAI’s Free for SMEs Conference, held at India Habitat Centre, New Delhi on 6th of July. SMEs appear to be highly confused or misled on the ICT (Internet Communication Technology) front. Most of the enterprises do not have an online presence, which is very critical these days. There’re 35 million SMEs in India, but only 0.5 million registered domains. Gautham Gandhi of Google India was hot favorite among the audience post session, as everyone wanted to know how to select a SEO vendor and how much to pay. Gautham did his best to clarify that any claim made by SEO vendors that they’re associated/affiliated/partners with Google are outright false and such companies will not be able to produce any documentation to the effect. Also its best for business owners to spend some time and effort to understand the basics of SEO, Social Media and other aspects, so that they would know what they’re dealing with when the work is outsourced to other companies. Similarly Social Media is something companies definitely adopt to, but expecting overnight return from Social Media spend would result in failure. At this stage social media can be used to create better brand awareness, better brand recall and loyalty. Once these 3 are achieved, sales will naturally improve. But expecting sales to increase just after creating a fan page in facebook can be catastrophic. Business Blogging is the official Social Media partners for IAMAI. 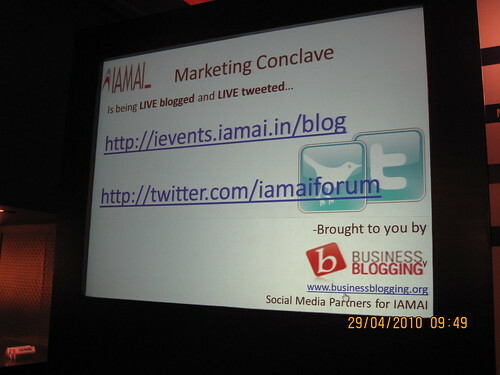 Business Blogging team effeciently live blogged IAMAI’s Marketing Conclave in New Delhi last week. The team was headed by Kiruba Shankar and Shrinidhi Hande.